SAS Interface: half-height LTO-6, LTO-5, LTO-4; full-height LTO-6, LTO-5, LTO-4. The IBM LTO-4 SAS drives are certified for use in tape libraries but not as stand-alone (non-library) drives. Parallel SCSI Interface: half-height LTO-3; full-height LTO-4, LTO-3, LTO-2. These IBM SCSI drives are certified for use in tape libraries but not as stand-alone (non-library) drives. Reading problem of "MXF Type Value" metadata that occures if the metadata extracter is MediaInfo is fixed. 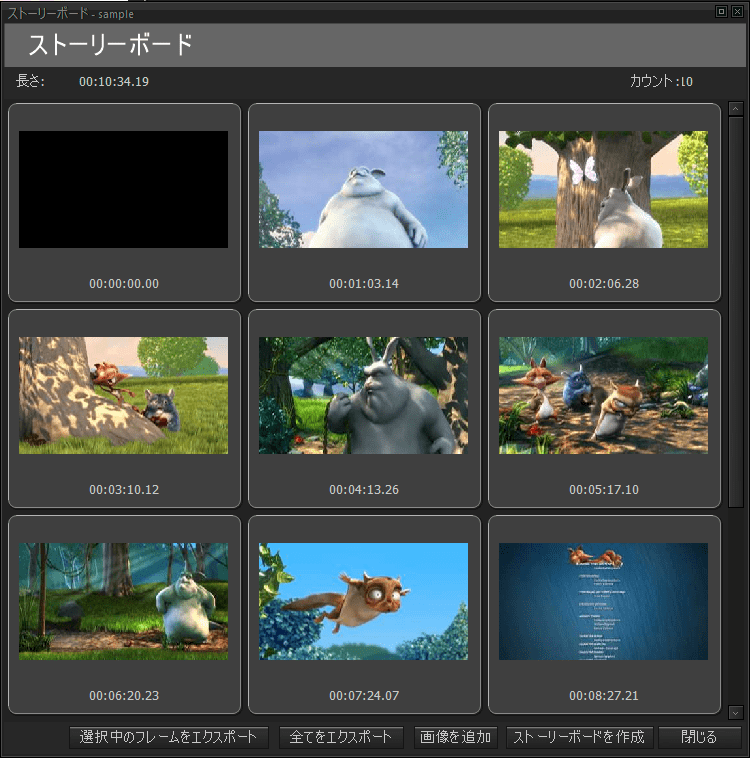 MXF join processes are improved. Ability to sprecify fade in-out values for audio items in timeline editor, feature is added. Ability to edit timeline item in-out positions with Asset Viewer feature is added. Not saving "Sub Type" value when saving a image transcode profiles is fixed. Archiware P5 Support is added. MXF Extension upgraded to 2.7.6 version. "Ctrl+S" and "Ctrl+Z" shortcuts added to timeline editor. Modified status changing problem when undoing the process in timeline is fixed. Uncomplete "Proxy" text problem in Asset Viewer for Chinese, Japanese and Korean versions is fixed. Asset deletion with Bin Analyze job feature is added. Timeline rendering for archive projects is disabled. Not importing the currently ingested files in dynamic bin is fixed. In MPS, transcoding problem of multi-output muxed formats is fixed. 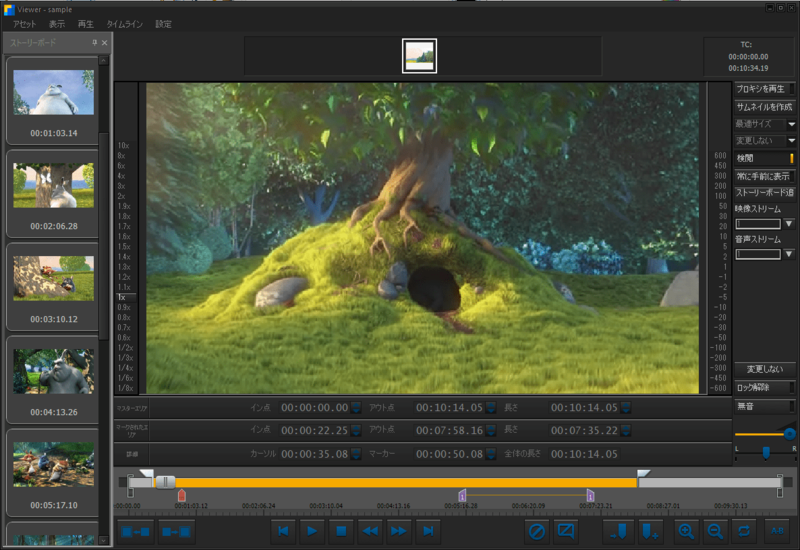 In timeline editor, fast forwarding and rewinding crashes are fixed. In Filter bin, ILM or search parts, when Asset Age and Disk Set or Double Copy Disk Set fields used together, asset finding problem is fixed. Creating an asset for each video improvement is added for Multi-video including Canon clips. When timeline is created, saving last settings for next timeline creation option is added. Proxy file removing is added in "Delete With Source" process. In timeline when video splitted and moved by keyboard, non-filled space playing problem is fixed. In timeline, Shift+S shortcut is added for trimming selected asset from cursor location. When timeline is zoomed, focusing on cursor location is added. 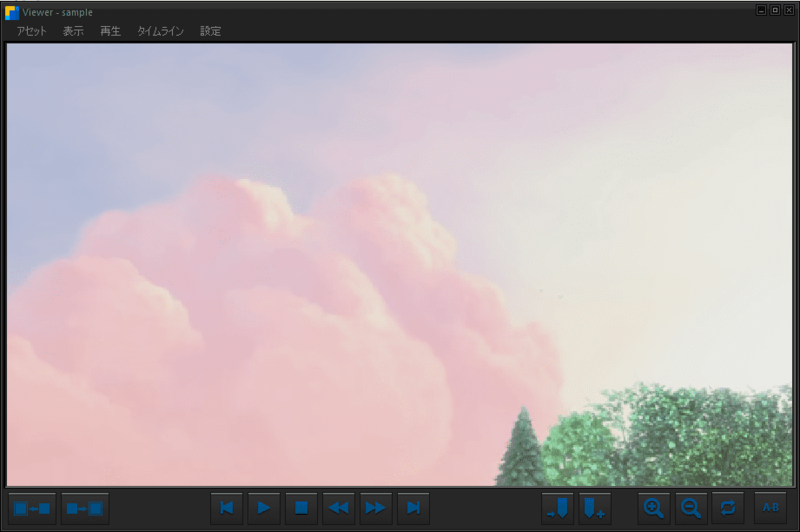 In timeline, even there is a selected video, frame by frame and second by second cursor movement with Shift+Left/Right and Ctrl+Left/Right shortcuts added. Snapping to cursor when element dragged to the timeline feature is added. Partial Restore from tape is added. .waw file support is added in timeline player. After trimming AVID, asset creation problem is fixed. While trimming AVID, task progress appearing problem is fixed. If first asset source is network, rendering problem is fixed. In timeline editor, in-out with Ctrl+I/O shortcut is removed. When timeline player is opened, freeze after stay idle for a while problem is fixed. In timeline editor, selecting and moving fixes are added. "Send Files To Playout" feature is added. "Operation Security" feature is added. Archiving Canon video and index files seperatedly in save folder improvement is added. AirBox Production playlist export support is added. While list type metadata searching, finding irrelevant results problem is fixed. 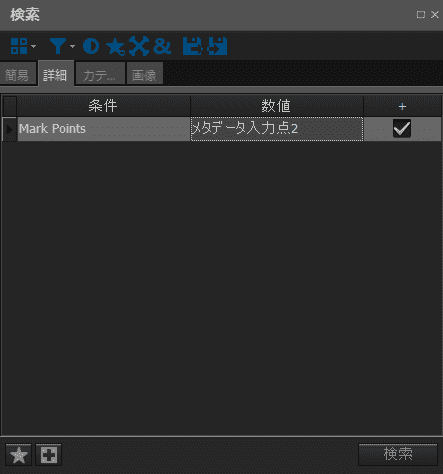 Automatically empty asset adding feature in MAM Ingest Controller is added. Trim/Join for AVID is added. When creating proxy, automatically creating file name "as specified" is added. "Close the running MAM application" option is added to "Options" window in order to solve aplication hang problems in Windows 8 installations when MAM is closed while archiving files. In dynamic bin options, "trim the custom areas" option selection problem is fixed. MXF Trimmer is improved. AES sound file trimming problem is fixed. NTSC MXF file trimming problem is solved. In library projects, trimming process problem for non-admin users is fixed. Flashnet SGL support is added. Transcoding to DICOM and sending to PACS server processes are improved. Process trigger problems for XKeys devices is fixed. In dynamic bin settings, "Match empty asset ID with file name" option applying without selection problem is fixed. Problems that occure while metadata extraction from file name using RegEx are fixed. In Options window, "Warning Settings" is added. Database message allowance option is also added. In "ILM Send To PACS" process, temporary file removal problems of "transcoding to DICOM and send to PACS operations" is fixed. New AVID format support for profil editor and MPS is added. Problems of MXF, AVC, AVC Intra join processes is fixed. 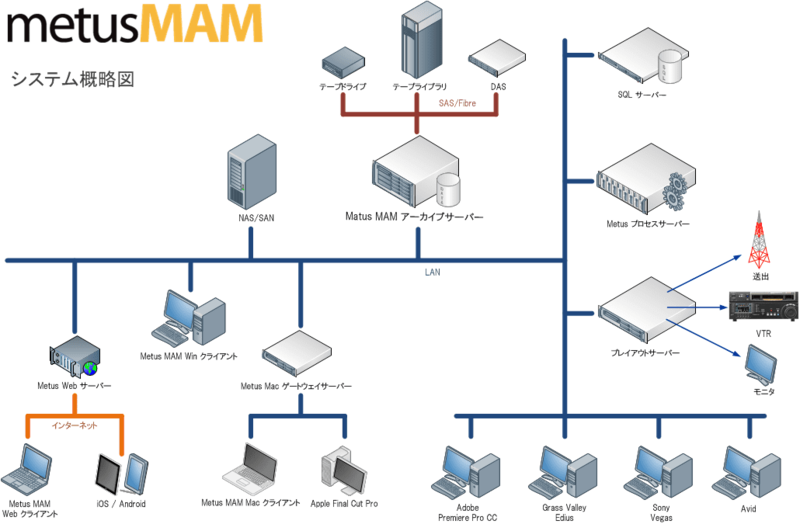 In MAM, RAM value increasing when navigation between bins problem is fixed. Application crash that occures at projects with too many bins is fixed. Database backup status control and warning message is added. Sending as mail attachment option for "files of selected assets" is added. 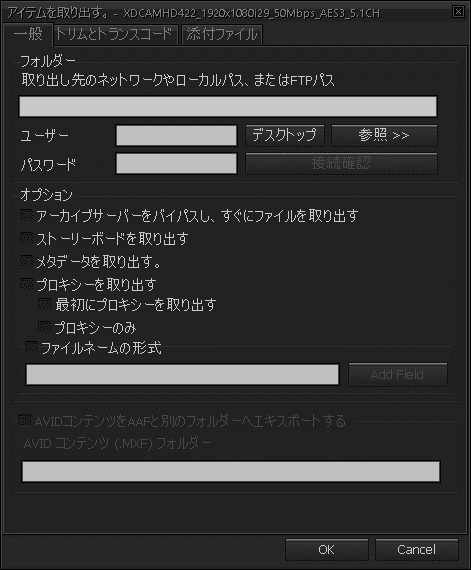 "Input Device Control Settings" moved into Options. MAM opening problem when double-clicking ".map" ve ".mlp" extention project files is fixed. For uppercase .AAF file extensions, playing and transcoding problem is fixed. In dynamic bin, when new asset is added, transport back option for transported bins with ILM rule is added. 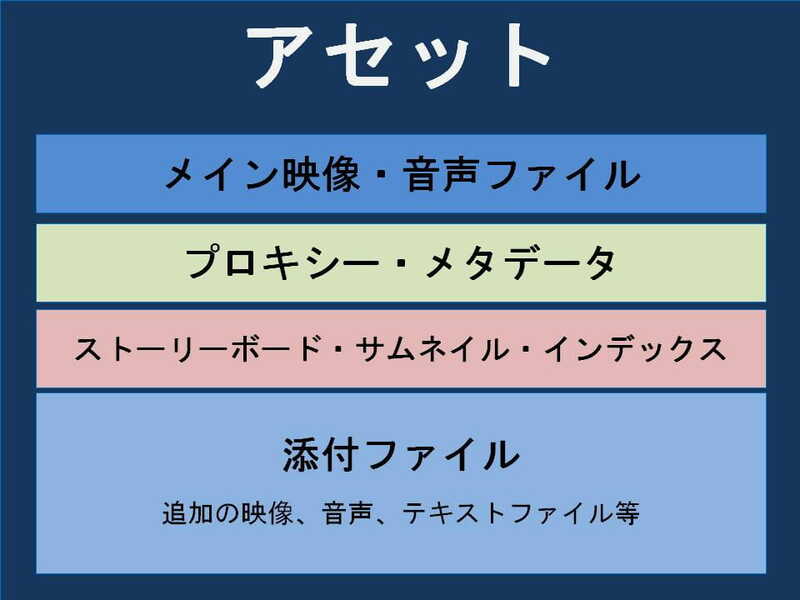 "Import-Export Layout" option is added. On screen, when "my tasks" panel added to lowest panel group, dissappearing of other panels problem is fixed. On Bin Analyze screen, appearing problem of "apply to sub bins" problem is fixed. 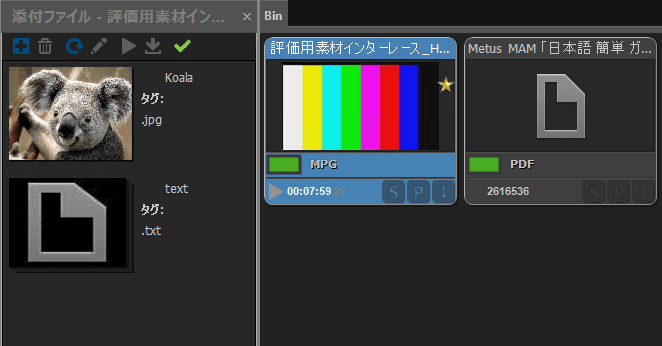 For "Softlab Playout" file export option is added. Appearance problem of ILM settings is fixed. In ILM rules "Move Objects" is added. "Wrap into DICOM and send to PACS" option for video files with ILM rules is added. In project explorer, sort "by date of creation" option is added. "Video index creating from MPS" problem is fixed. When creating storyboard in MAM, program freezing of "all scenes" option selection is fixed. Normal marker and in-out space marker buttons added in Ingest Control section. In dynamic bin settings, creating new asset by trimming "custom in-out space markers" option is added. Fixed, requiring a working MPS even it is not required for image files when the project type is Library. Fixed, accidental "profile changed" warning message when a PNG or MNG profile is selected for image transcode operation. "0 assets listed" message which is displayed when the recycle bin is selected, is fixed. Only admin users are allowed to see the Action History. Added, retrieving patient info via DICOM and HL7 protocols. Added, sending DICOM files to PACS server. Added, DICOM image file import support and transcode to DICOM support. Inability to edit playlist metadata templates problem solved. Scrollbar problem on playlist item Clip Properties window is solved. Thumbnail creation options added to "Bin Analyze"
File signature creation option added to "Bin Analyze"
NTSC Drop Frame support is added in Asset Viewer for mpeg-2, mxf files. Hardware accelerated encoding is added on MPS. Retrieving attachments is supported for Library projects. Added: DNxHD archiving, playing, creating thumbnail, transcoding, retrieving. Added: DNxHD, Cuda, Intel presets (For old projets: in c:Program Files (x86)Metus TechnologyMetus MAM 3.7AppData folder) should be added using Tools > Update Transcoding Profiles. 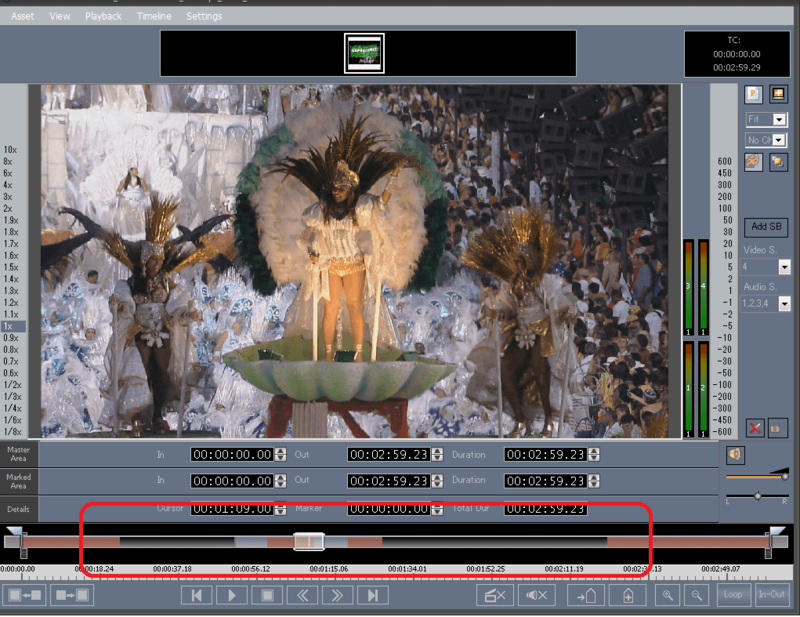 AV Transcode Preset Editör (x64) Tool is added for adjusting Presets. Added: MPS can copy the source file to the local disk before transcoding. This is optional in MPS Settings. Added: Replication cartridge name is available now. Added: "Copy" menu is added in folder browser. Added: Status of MAS and MPS is added on status bar. Copyright© 2017 Digital Processing Systems Japan K.K. All rights reserved.